If you buy a Samsung Galaxy S7 or Galaxy S7 Edge from Verizon on a device payment plan, you will be eligible to receive a new phone every single year going forward, thanks to their new Annual Upgrade Program. 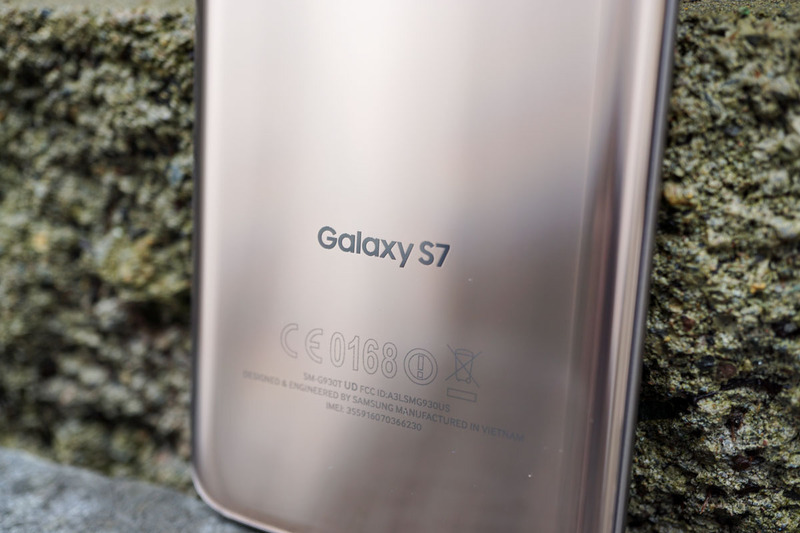 The program was announced this morning as a way for customers to exchange their high-end Samsung Galaxy phones or other new phones each year as the new flagships arrive. According to Verizon’s FAQ for the program, all you need to do is purchase an S7 or S7 Edge (if you pre-ordered, you are already enrolled) on a device payment plan and once you have paid off 50% of the phone, you can swap it out at a Verizon store for another phone. Well, you also have to have owned the phone for 30 days. The basic idea is that within a year, you will have paid off 50% of the phone, just in time for the next wave of flagships to upgrade to. Verizon’s FAQ also states that other devices are included in this upgrade program as well, as long as you entered into a device payment agreement before May 31, 2015. In other words, Verizon is ditching their requirement that asked you to pay off 100% of your phone in order to upgrade. This is Verizon’s way of bringing back 50% paid-off upgrades.